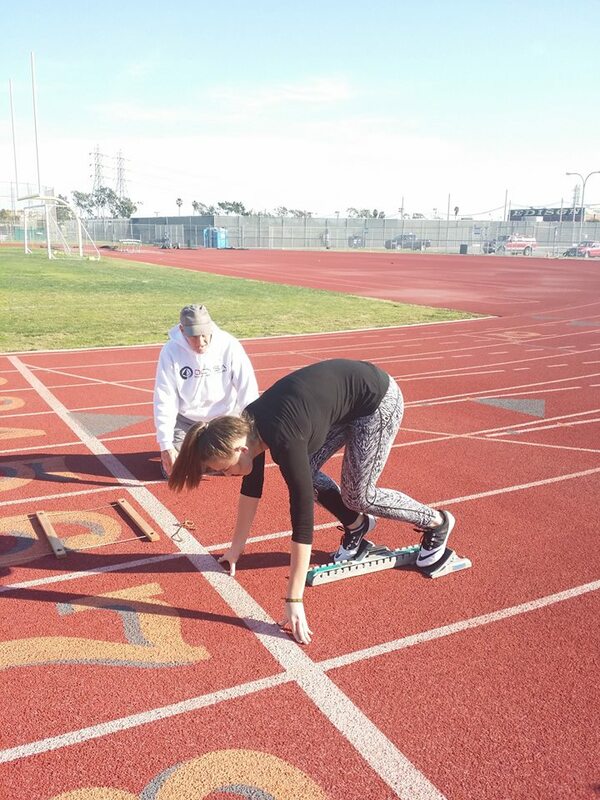 Improve your running form, technique, rhythm, footwork, VERT, power, fast-twitch muscle reaction, balance and other elements of athleticism under the tutelage of elite local Track Coaches. 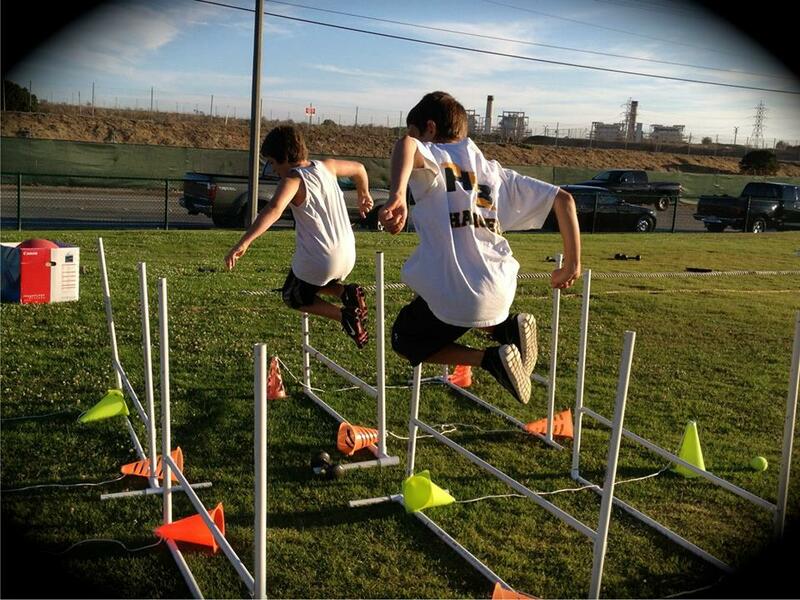 For more information regarding what we train to, please review or Speed-Agility and Core-Plyo pages. OCYSA's Summer Training Program begins (Level I) Monday July 2nd, 2018 and continues to Level II in August ending Aug. 31st, 2018 when school starts (and our Fall Program starts!). 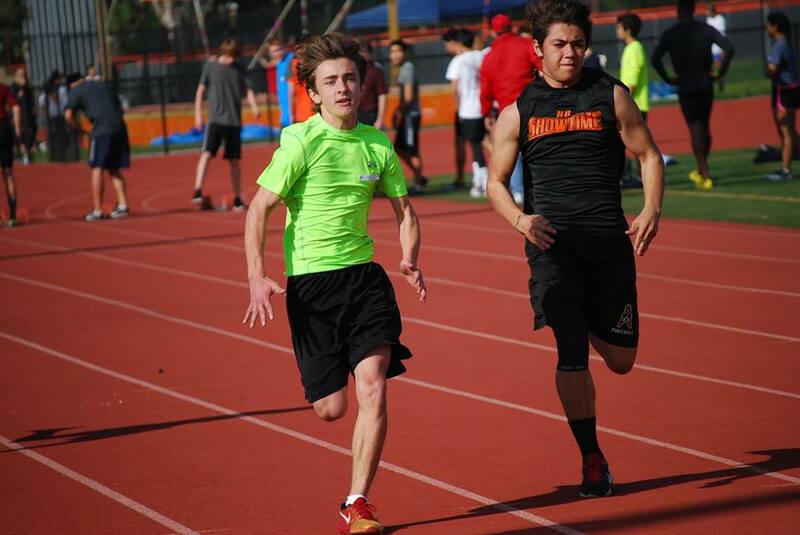 However for this Summer, we are training indoors, Mondays, Wednesday and Fridays (9-10:30AM) in Group Speed Classes. If you require training on other days, please let us know, we may be able to accommodate with 'Privates'. Our current schedule is below. Please do not try to "drop in" on a class without appointment. To schedule an appointment either email info@oc-ysa.org or call/text 714-907-5591. 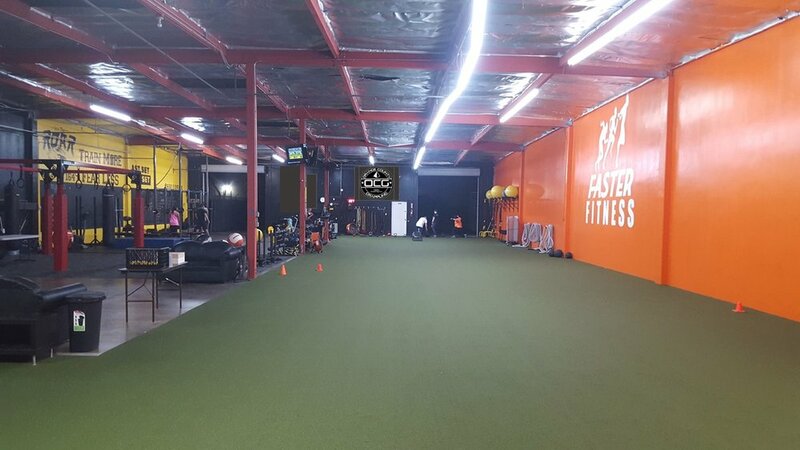 During July (2nd to the 27th), the address for our LEVEL I Summer Speed & Agility Classes is: 16551 Burke Ln., Huntington Beach, CA 92647 , the nearest major cross-streets are Gothard & Heil. From July 30th and all August our LEVEL II Summer Speed & Agility Classes will not be at this location. Please contact your program director (714-907-5591) for times and locations of our August LEVEL II classes. July 2nd-27th Group Lesson costs $100 and August is also $100. If your student-athlete qualifies and signs-up for our "Summer Enrichment Program", August is only $75. Please be sure to bring in your executed Waiver Form to your first class and hand it to your Program Manager, Gene Patino. For your convenience, our waiver is here (it is not "fillable" online) therefore please print it. Our online enrollment here, this is our preferred method of enrollment. After you've made your payment and received confirmation that the payment was accepted please come to the next practice or contact us and let us know when you would like to start. You may notify the program director via phone or email after enrolling 714-907-5591 or info@oc-ysa.org . Our manual enrollment form here, if for some reason you are unable to enroll online. Please print both this form and your waiver form, and after executing, stapled and hand them to the Program Director. However, even if you sign-up manually, we will need payment via Credit Card to be done here. Thank you. If you have further questions, or would like someone from our staff to contact you, please submit the online form below. I am a Parent or Guardian. My full name. Required. If you are a Coach write your full name and contact details as well. July August Sept Oct. Nov. Dec.
No, I do not want someone to call me. Yes, please call me. 1. What the program entails. 2. What we should bring to practice? 3. When the start date is? 4. Can we bring a friend to try out with our child? 5. Does your organization offer team training? 6. Does your organization offer private lessons? 1st Youth's Full Name, Grade entering, D.O.B., Age & Sports interest. 2nd Youth's Full Name, Grade entering, D.O.B., Age & Sports interest. What are your youth's/youths'/team's athletic weaknesses? Strengths? 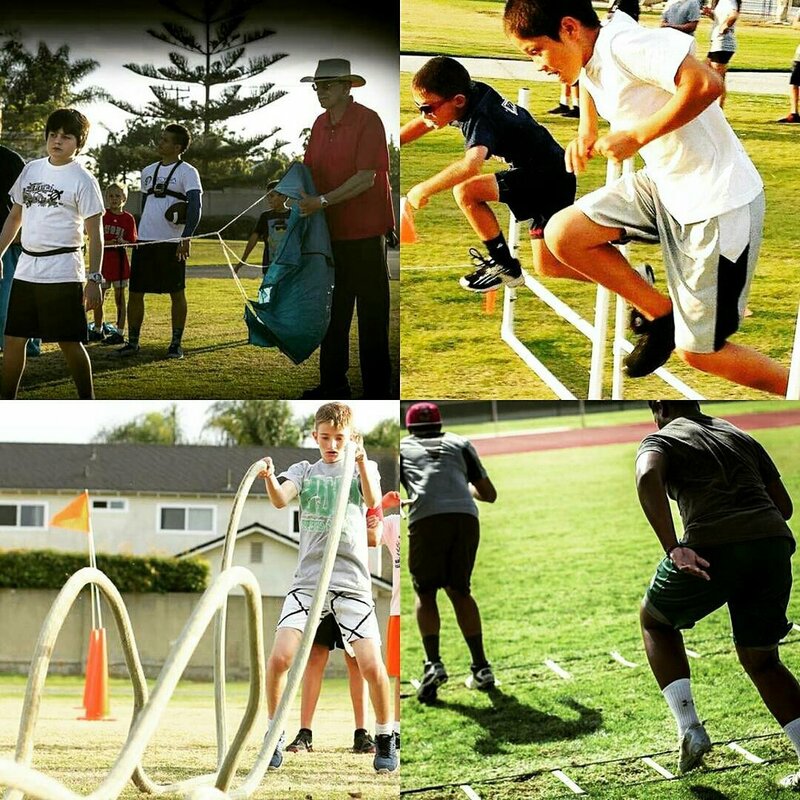 Speed enhancement through proper technical instruction as well as resistance while having fun. 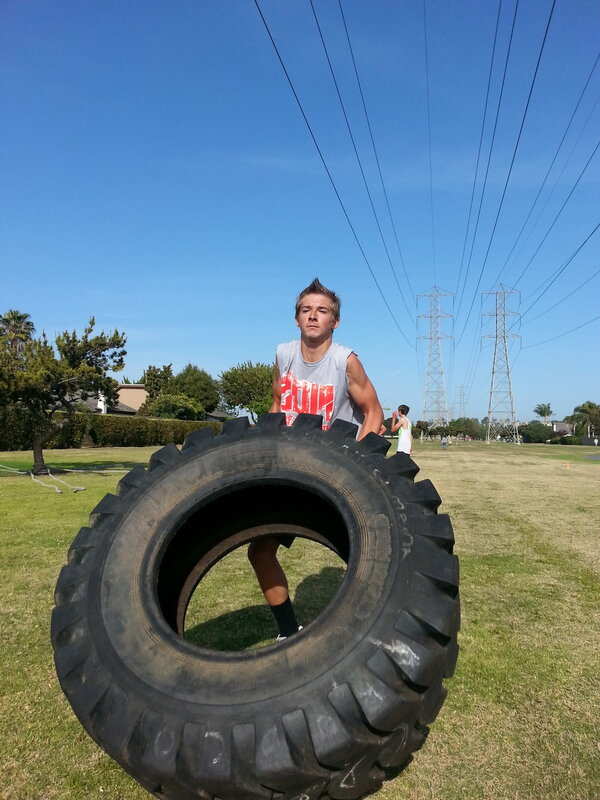 Core strength development allows for quicker mobility in multiple directions, levels and planes. 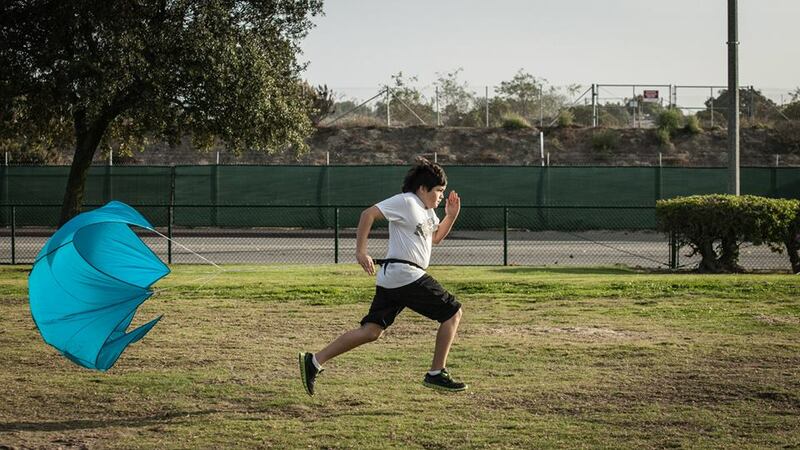 Over the last five years we have run our Co-Ed Youth Summer Speed Programs we have tested our athletes' 40-yard dash times by hand on the first day of practice and one the last day of practice for the session. 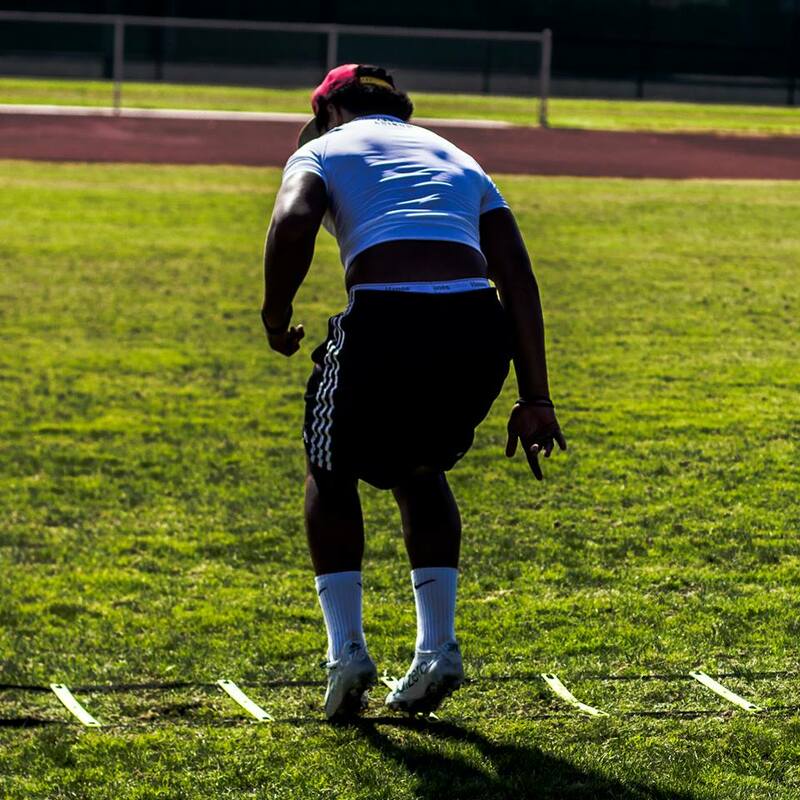 The average time improvement we have measured year-to-year over each graduating class has been 0.9 seconds in their 40-yard dash times.